Snoop Dogg brings his talents to EA SPORTS UFC 3 Knockout Mode! After commentating UFC Fight Pass and Snoop Cast, the D.O. Double G brings his talents to EA SPORTS UFC 3’s Knockout Mode. 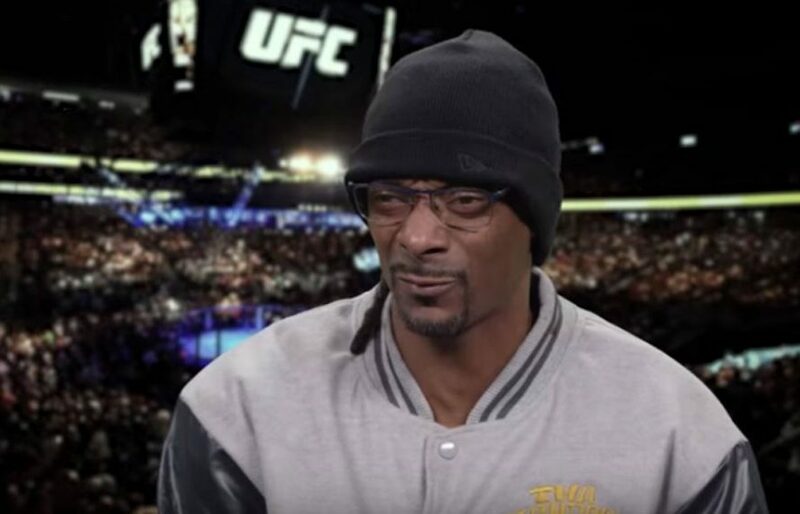 For the first time ever, Snoop Dogg will be narrating every big strike, block, and highlight reel KO. EA SPORTS UFC 3 is now in EA Access for Xbox One players. See the Knockout Mode Trailer here.